LG today announced the X venture, an affordable Android smartphone that can take a beating. 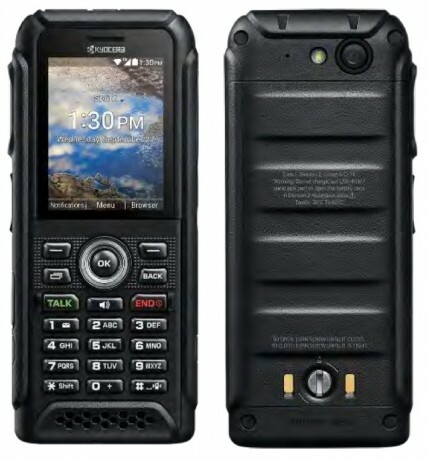 The phone has an IP68 rating for protection against water and dust, and a mil-spec 810g rating for durability against drops, bumps, scrapes, and other abuse. What about those of us who still own the older QChat-based PTT phones (i.e., Kyocera DuraXT)? Does this new phone support QChat? Is QChat being phased out in favor of Kodiak’s system?